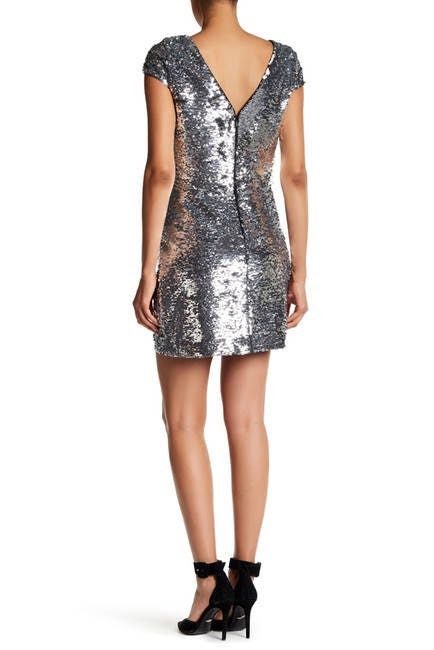 For sale is this brand new with tags current season Vince Camuot two way sequin dress with V back in size US 6 or fits 8-10 Australian . RRP US$168. If you purchase more than 1 item in the one transaction, both items will be discounted by 10%. Simply type in the coupon code - TAKE5 - at checkout.